The Green Man is one of the oldest pub in Essex. The pub consists of 2 main parts - a dining room and a great British pub. Working with local sourced seasonal ingredients, the menu concentrates on classic pub dishes of the highest quality while the bar serves craft ales with a strong emphasis on working in partnership with local craft brewers. 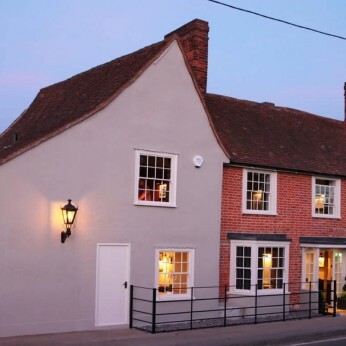 The Green Man hosts 4 private dining rooms, with up to 14 guests. National Pub and Bar Award Finalist! Being one of the hundreds pubs and bars who entered, we are really excited and thrilled to have made it to the final of this prestigious competition in London on May 23rd.